A man and a woman visiting from Vietnam were killed on Friday. camera (Google Maps) Two people were killed in a stabbing at Circus Circus Las Vegas hotel and casino on Friday, June 1, 2018. A couple visiting Las Vegas from Vietnam were stabbed to death at Circus Circus hotel and casino Friday, according to authorities. (STOCK/Getty Images) The Las Vegas strip. Spencer said police were "leaning" toward the incident being a murder-suicide, but would not know for sure until the coroner arrived on the scene. "We do know that there was a disturbance at about 2 o'clock in the morning," he said. "There appeared to be arguing taking place in the hotel room from a witness who overheard that." "The only person that heard just heard arguing in the room," Spencer said. 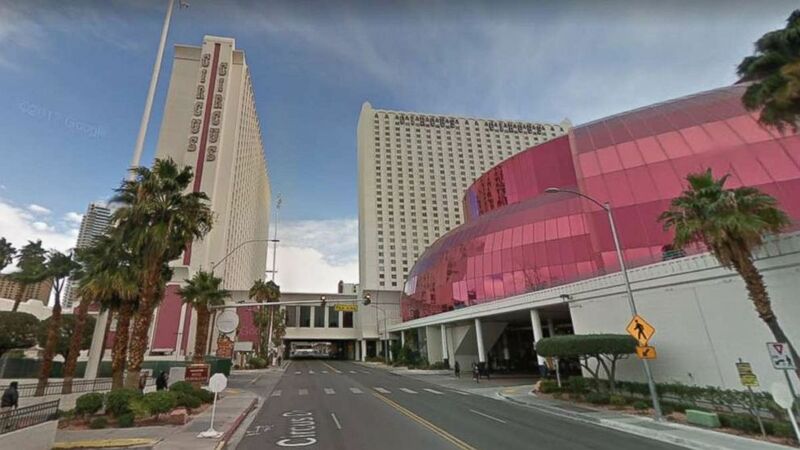 (Google Maps) Two people were killed in a stabbing at Circus Circus Las Vegas hotel and casino on Friday, June 1, 2018. MGM Resorts, which owns Circus Circus, told Las Vegas ABC affiliate KTNV in a statement there was "no active threat" to guests. "Las Vegas Metropolitan Police is on scene and we are cooperating with their investigation," the statement read. 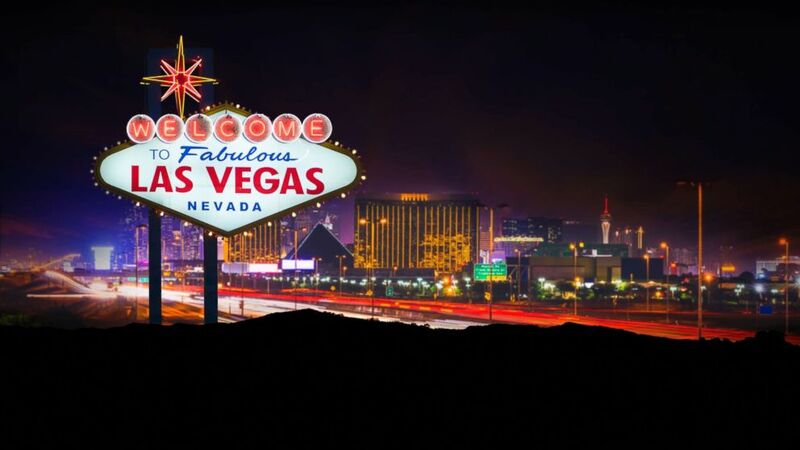 "LVMPD has indicated that there is no active threat to guest safety."